widow | "A Stitch in Time"
Book covers really are a double edged sword. I honestly look for books that have everyone well clothed (personal preference) and try not to let it colour my views too much. But let’s be honest, we all look! 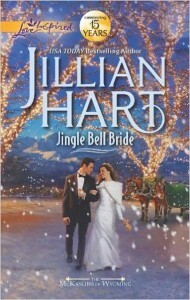 Jingle Bell Bride by Jillian Hart had a a bit of a contradictory draw to me. I love the pretty Christmas scene and am a sucker for a pretty white dress. 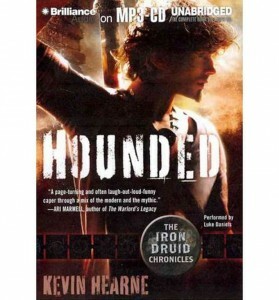 BUT I was a little concerned by the fact that the author’s name was THREE times the size of the title. In fact, I honestly read the book as Jillian Hart first when I was just skimming books at the library. Thankfully my concerns were unnecessary. I really rather enjoyed this adorable contemporary Christmas romance. Perfect for a bit of seasonal reading and an escape from a world that seems a little too full of hate and anger. Escapism reading at its finest. Set in snowy Wyoming in a town named Summer of all things, Chelsea McKaslin is back home after completing her studies to become a pediatrician. Still mourning from the loss of her mother the year before, she, her sisters and father are all simply trying to embrace a holiday that meant so much to the woman they love and lost. Stung by a failed love and committed to her plans and lists Chelsea is not ready for widowed father Dr. Michael Kramer and his adorable daughter Macie. But then again, neither is he. 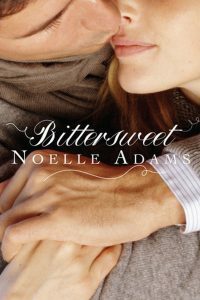 With snowstorms, and memories and two grown adults dead set against love, this story is all sorts of sweetness, faith and love. There are children battling terminal or potentially terminal illness but there is light there too. OH and sleigh rides, Christmas lights and presents! 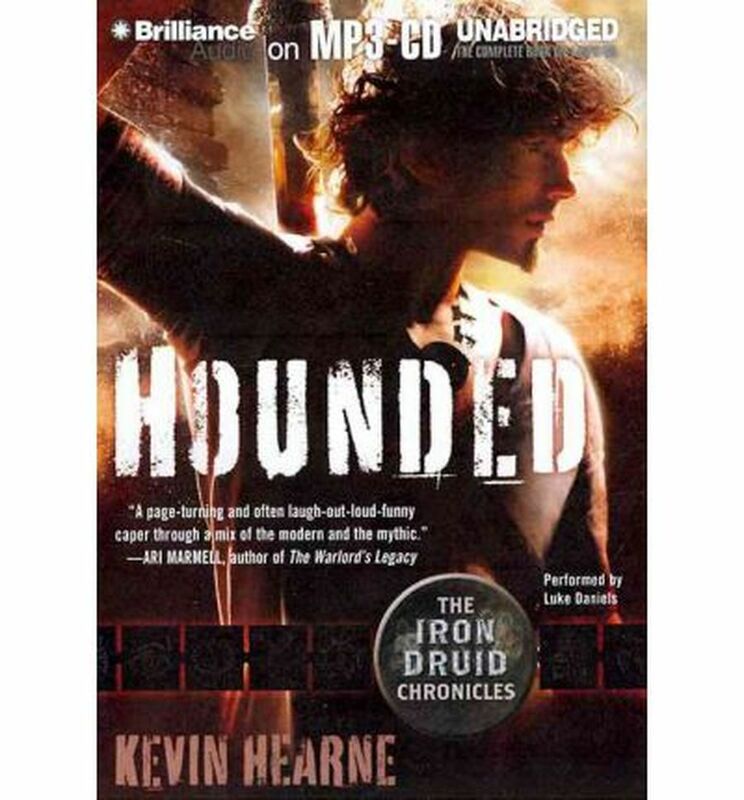 All in all a lovely read in a series about the extended McKaslin family!